Indianapolis, IN — FEBRUARY 1, 2019 Theoris Services, an Indianapolis based technical professional services firm providing strategic consulting, managed solutions, and talent-based solutions, announced that it has acquired Arnett Management Solutions, Inc., an executive search firm based out of Fishers, IN. Founded in 2006, Arnett Management Solutions is an executive search firm focused on FDA regulated manufacturing environments. “I am very excited about the merger with Theoris”, shared Founder and President Scott Willis. “Their global experience in providing services to the life sciences industry will add significantly to our portfolio of search services offered. It will also provide resources to accelerate our expansion into new markets.” Willis added. Dave Lovell, President of Theoris Services, said “We are very pleased to welcome the Arnett team to the Theoris family and can’t wait to share our combined expanded capabilities with our respective client base through our newly formed Theoris Search division.” The new division will continue to focus on providing direct placement and executive search services to FDA regulated manufacturing clients throughout the United States. This is the third acquisition by Theoris in the past 18 months and part of an aggressive growth strategy which has led to expansion in the Orlando and Philadelphia markets as well as new service lines. The addition of the Arnett team enabled Theoris Group headcount to surpass 360 people. 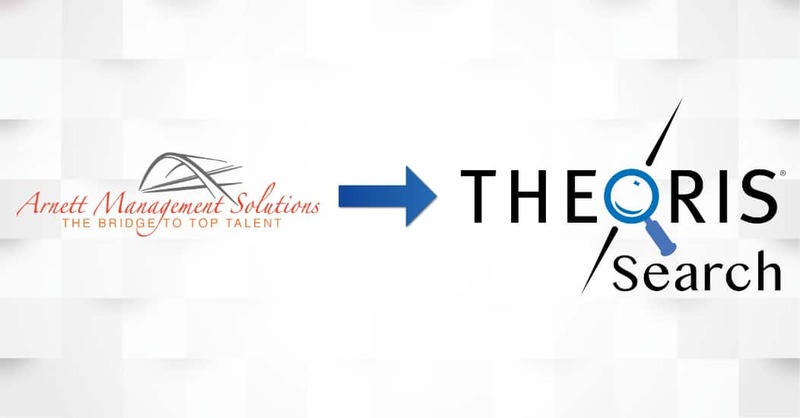 About Theoris: Founded in 1984, Theoris Services is an IT and Engineering Professional Services firm focused on providing strategic consulting, managed solutions, and talent-based solutions through offices in Indianapolis (HQ), Philadelphia and Orlando. Theoris is driven to provide the expertise, proven methods and the right resources to Fuel Innovation for its clients.